Midtown MMA Houston started in 2010 by leasing a small space inside a fitness center. Professor Chris Martinez, then a 3 stripe Blue Belt, made a life changing decision and started the academy with the approval of his Professor, Travis Tooke. Now leading his academy as a Brazilian Jiujitsu Black Belt, Professor Chris takes his students to the next level in training and competition. 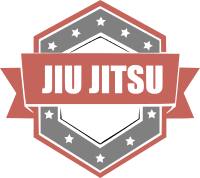 We have a great Brazilian Jiu Jitsu curriculum at Midtown MMA Houston. Learn practical self defense through balance and leverage using join manipulation and submissions. Become a competitor, efficient at self defense, train for fun and become an athlete. Burn up to 800 calories in an hour, look amazing, feel great, and learn traditional Muay Thai. Train for Self Defense, for fun, or become a fighter. 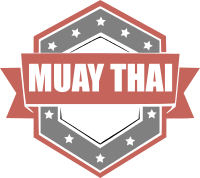 Muay Thai Instructors have a duty to our students and society in general to help teach younger generations all the traditional values so that they can contribute to society themselves, as well as teaching them Muay Thai. 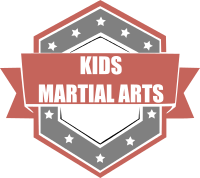 Developing a child’s self esteem is so important and our Kids Martial Arts program is one of the best ways to accomplish that. Team sports last only a season, martial arts last a life time! Our Kids programs will give your child confidence and a safe and positive way to spend ALL that energy. 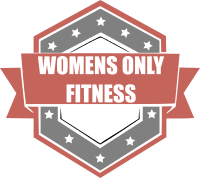 Our Women’s Only Fitness class is the perfect cross-training workout to help you Break out of a fitness rut fast and help you feel energized. Our program offers a great blend of boxing, kickboxing, aerobic exercises and cardio conditioning that will transform your body! The main focus of our Summer Camp is on discipline, teamwork, confidence and functional fitness. The Kids Summer Camp program is designed for students ages 7 to 13 years old. Your child will be encouraged to explore and be creative inside and outside the academy. 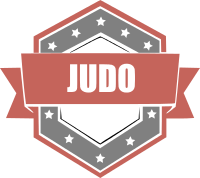 If you are ready to take your grappling game to the next level then it is time to join our Judoka Club at Midtown MMA Houston! There are hundreds of variations of throwing or sweeping techniques. Some sweeps or throws use legs, some use arms, some a combination of arms, legs and torso. Many if not all techniques involve using hips, shoulders, and grips for leverage.